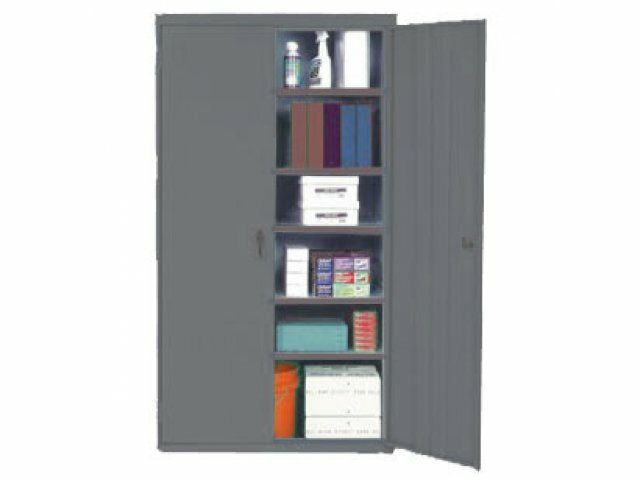 See below for exact dimensions of this cabinet. 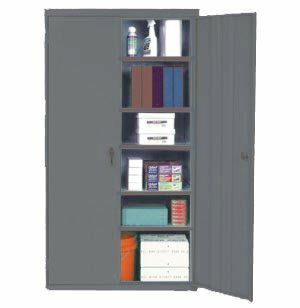 When purchasing a storage cabinet, you want to be sure that it can serve your changing needs. These units include four adjustable shelves and one fixed raised bottom shelf, so their arrangement can be adapted to evolving preferences.